Bowls are the new plates and there are about a hundred hashtags to prove it. 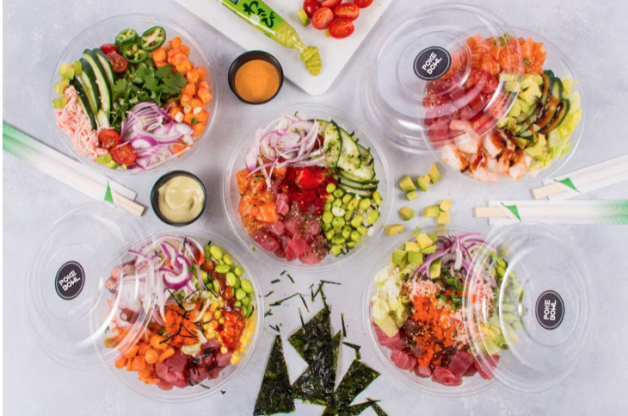 From the smoothie bowl health kicks to irresistible poke bowl temptations, bowls are the running the menu. What has inspired this delicious trend? Global flavors seem to give us a little insight on the roots of this movement. The fruity ingredients of a smoothie bowl may stem from the likes of one’s diet, but tastes like the mango trees of Central America. The fixings of a poke bowl make for a trendy restaurant addition, but originates from Hawaiian appetizers. This bowl development is an arm of a global movement to diversify Americas taste buds and gain a deeper respect for other culture’s pallets. An ethnic flair on a protein packed bowl of goodness is the secret to upping the game on your menu. Now let’s break it down. The essence of a bowl is customization and flavor. For example, a bowl gaining popularity is a Vegan Brazilian bowl. Vegan for customization. Brazilian for flavor. Use a formula of your own to craft your bowls. complete transformation. If what you have on the menu is bringing customers in, then make them stay with a bowl-ed twist. Bowls give consumers everything they need for their meal surrounded by curved edges and supported with depth for maximum filling pleasure. Bowls are mobile just like your consumer’s lifestyle. You’ve already implemented take-out, now have your dishes reflect that on-the-go routine. Whether working at home, driving the morning commute, or power-walking to the next destination, bowls are the practical solution for your customers. Their meal will remain safe and flavor sustains. Bowls allow for interpretation and flexibility by layering all the spectrums of the food pyramid. The flavor is controlled and you can tap into the customer’s senses the way your creation was intended. Bowls gaining popularity in the marketplace is no coincidence. Take advantage of this opening in the food industry and engage with a familiar food receptacle in a whole new way. Choose your bowl wisely. The color, depth, and size of your product will affect many aspects of your dish. Clear bowls are a window to your new creation. Not only can the customer gaze at their purchase in hungry admiration, but the bowl becomes a walking advertisement. 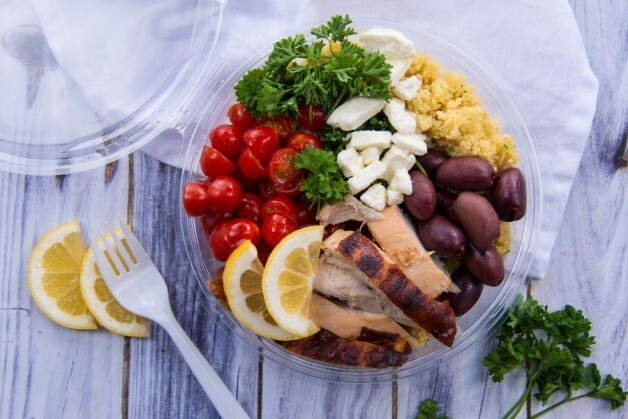 Anyone who sees this bowl through the transparent container will instantly be making dinner plans. Secondly, Americans always want more than their stomach can handle. Invest in a bigger, deeper bowl so they feel like they got their money’s worth. To top it off, choose a product with a matching lid to keep those mouthwatering bowls safe during your consumer’s commute. Consider a lid that gives your business options for personalization. For example, the clear circle at the top of the PresentaBowls® Lids provides the perfect surface for a sticker with your logo or contact information. Even a coupon code for their next meal could be laid out on a stylish label for these versatile bowls.